So, to keep your credit on the up and up, allowing you the greatest amount of financial flexibility and freedom in the future, what can you do? Well, you can understand credit scores first, repair your credit if it’s already broken, be aware of how to work with debt consolidation companies, know the consequences of bad credit in advance, and start early with your efforts to keep your slate clean. 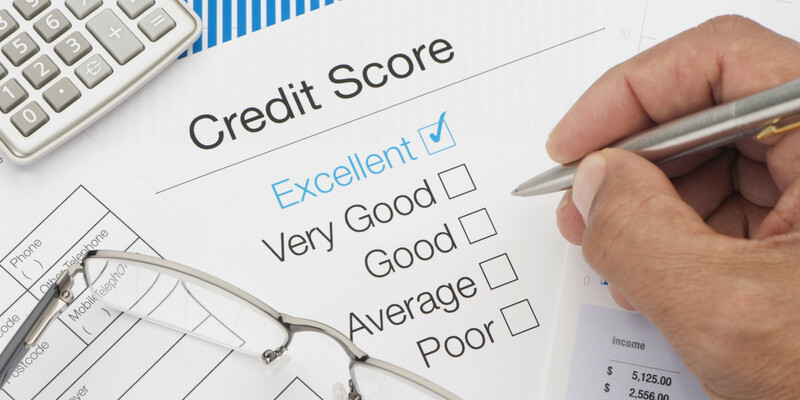 At the core of trying to keep your credit clean is the idea that you need to know what credit scores are. This is a slightly abstract number that has a very concrete value to you. It’s a financial moniker of responsibility. A good score means that you’re trustworthy when it comes to borrowing and returning cash (and loans), and a bad score means you’ve got some black marks in your history when it comes to paying things back. If you’re a bit late to the game, the first time that you check your credit score as an adult, you may find that your number isn’t exactly what you want it to be. There could be a number of reasons it isn’t as high as you’d like, and that why at that point you should take steps to repair your credit, and as soon as that’s accomplished, it will be reflected the next time you get your report. Another way to try to get your credit to the best place possible is to – assuming that you have various forms of debt currently – work with a debt consolidation company to get everything on the same bill with the same interest rate. This simplifies your process, helping to ensure that nothing gets lost in the financial organizational shuffle as you pay your bills. One thing to keep you away from ending up on the bad credit boat is to know the consequences in advance of buying things that you can’t afford on credit cards. When you’re trying to rent an apartment, a typical part of the application is a credit score check. You can be immediately denied in many instances because of bad credit history. The earlier you start building good credit, the easier it is to keep it good. This will usually mean starting near the end of high school, on a small level, building up good spending habits. Keeping these habits up, you’ll never have any problems later!